Sometimes creating a breakthrough in brand building just needs a nudge, a different perspective, a quick reminder of the basics or a dose of encouragement to keep moving forward. As a trusted executive coach we will provide a fresh perspective based upon our first-hand knowledge and hands-on experiences applying brand-building best practices that are relevant to your organization. As objective brand coaches we don’t have a horse in the race, our only interest is providing sound, unbiased advice, not treading lightly to protect a source of long-term billing. We’ll work side-by-side until the problem is solved and you feel comfortable you can handle it yourself. We hold ourselves accountable to being a good partner in improving our clients’ brand management competency. One of our most important objectives is to make sure our clients learn what we know and don’t need to call us back for the same thing. Serving as a brand coach we sign-up to solve a problem without the expectation or interest of being awarded a long-term assignment. As a consulting firm for more than 30 years we know the brand-building discipline inside and out and how to apply it in virtually any situation and in any industry. 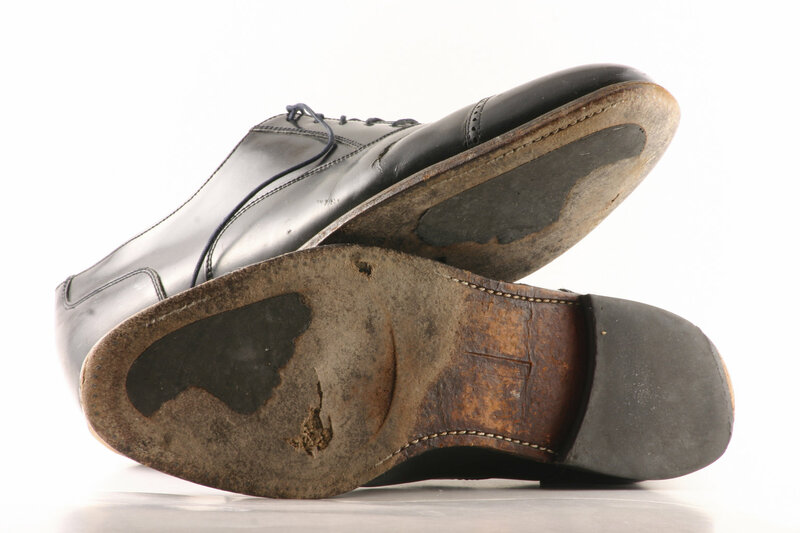 (Check out our client list to get an idea of where we’ve worn our soles thin.) Knowing about the fundamentals of brand building is one thing, but knowing how to pragmatically solve a real-world problem is a whole other matter. Anybody can read the books, articles and blogs, but solving a real-world problem under time pressure is why you call a brand coach. As well-worn brand consultants we’ve got what it takes to solve the problem in your real world. We know how to quickly ramp up to understand your problem, uncover reasonable solutions that we know can work in your industry and organization, and prepare proven recommendations that everyone can understand. Most importantly we can take the lead in getting all interested parties on board and supporting a path to get things moving forward. Maybe you’re not facing a big challenge, but just need a little advice or check your perspective on something you’re working through. We’re up for that, too. Need to get more support from the leadership team for organization-wide brand building activities. Are a frustrated “logo cop” and are tired of herding cats. Believe the growth of new product names has gotten out of control. Struggle with brand communicators dispersed throughout the organization producing inconsistent brand messages. Believe that your organization’s brand positioning has lost its edge. Are having a difficult time convincing the leadership team of a recent acquisition or subsidiary to embrace the organization’s corporate brand identity system and migrate their current identity to the corporate brand. Believe the organization lacks a well-defined brand identity framework (monolithic, segmented, coordinated) that promotes effective brand building, avoiding the ineffectiveness that comes from the confusing and inconsistent use of a product and corporate brand hierarchy. Have observed that the organization struggles from inconsistent identity usage that under-leverages co-branding opportunities. Are convinced that your team is too close to the brand and can’t see the forest for the trees and the result is diluted and ineffective brand-building efforts. Are concerned that because of recent events or business conditions that leaders and maybe the board of directors have lost sight of the strength of your brand.